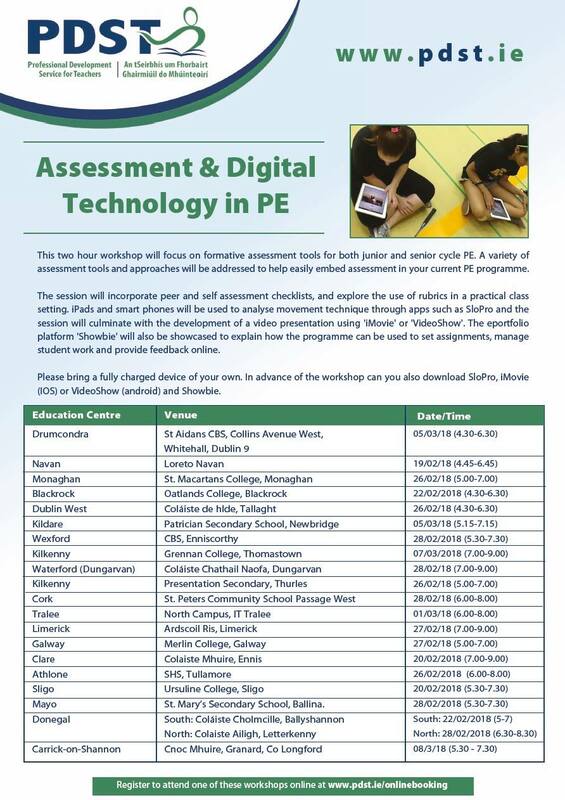 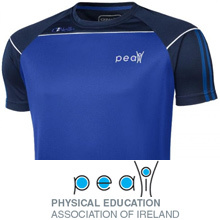 The PDST are hosting a host of workshops nationally with a focus on embedding assessment using Digital Technology. 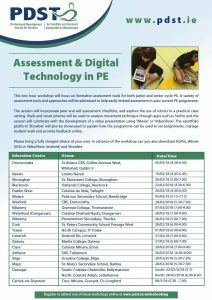 Remember, you MUST register for the workshop to ensure your place. 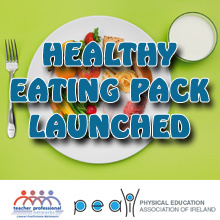 Click here to book your place now.